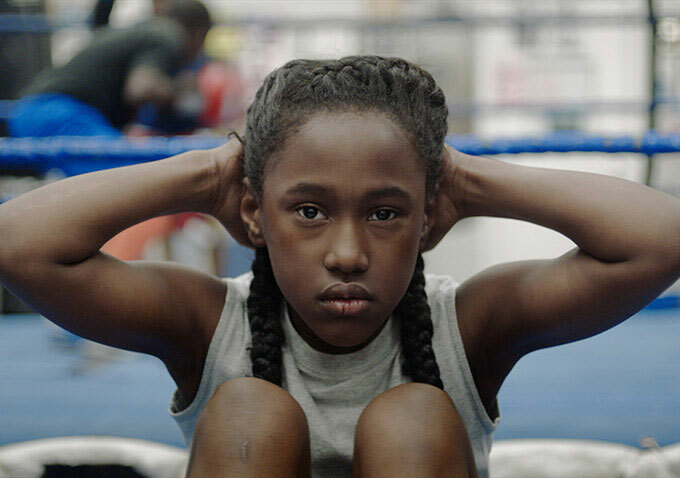 A fresh new female voice on the independent film scene, Anna Rose Holmer made a quiet splash at Sundance with her dreamy, evocative and wholly mesmerizing debut feature THE FITS. The film’s US premiere in the NEXT section followed its international bow at the 2015 Venice Film Festival, in a partnership with the prestigious Venice Biennale, which provided generous funding for the project from its earliest stage. Using the lens of a young tomboy outsider drawn into the complex ecosystem of a girls′ dance team, THE FITS explores issues of gender roles, conformity, and coming-of-age, and the sheer physical transformation of girlhood-into-womanhood.What does it mean to be part of a group? Exactly how far should (or will) one go to fit in? 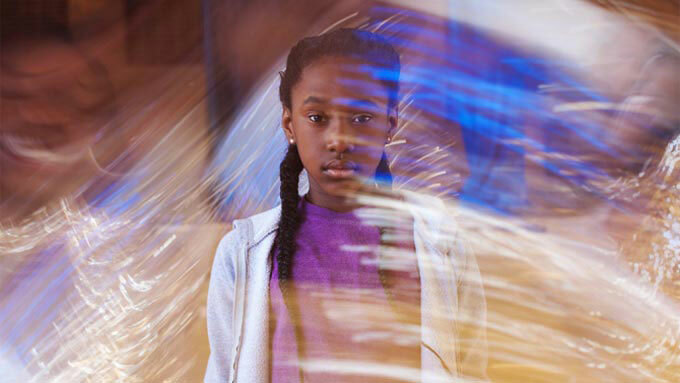 At the heart of THE FITS is a powerful debut by newcomer Royalty Hightower, just nine years old when they shot the film. In looking for the specific group of girls called for by her premise—a close-knit community whose individuals begin to exhibit unexplained physical seizures, also known as “fits”—Holmer began by scouting dance troupes. Based on their compelling YouTube videos, Holmer eventually cast Cincinnati dance team Q-Kidz as a whole; she then cast her leads from within its ranks through a more traditional process. Though the lead role of Toni was initially envisioned as an 11-year-old, once she found Hightower, Holmer reworked the script to accommodate the charismatic 9-year-old (and, as it turns out, her firecracker of a stepsister). We caught up with the director and her young star at Sundance, just after their standing-ovation premiere at the Egyptian Theatre. Congratulations! What has today been like for you? The movie is fantastic—moving and meaningful, and I’m so impressed with your performance. At the start of the film, you don’t talk much; you’re just acting. How did you know how to do that? RH: When we got there, it would be early, and I’d be tired. So we’d do a warm-up circle, or sometimes we did [sprints]… the warm-up circle was based on dance. Someone would do a move, like a crazy move—it didn’t have to be cute or anything, you just do anything you want—and then the rest of the people have to do that move. ARH: It’s like follow the leader, but with dance moves. Was this an acting exercise? Or just to get you guys in the mood? ARH: A lot of our relationship was like—I would do something, and then we would do it together. It was a lot of mirroring, so this was getting into that mindset. I would show her, and she would mirror back, and we would do that until it felt right for both of us. Had you worked with kids before? 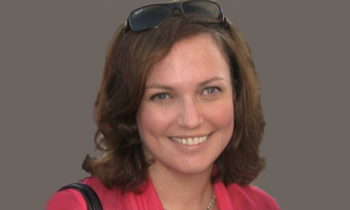 ARH: Working with kids is not really different than working with adults. I mean, there are some actual limitations—you can’t go as many hours—but we would have intellectual conversations. Royalty had agency in her character. I treated everything like a collaboration, and they’re professionals. They haven’t been in a film before, but they are professionals. What did you draw from your documentary background? ARH: The thing that I drew from documentary was making a film with a community—sharing leadership and listening, and collaborating with real people who are generous with their time, and being really respectful of that. I lived in Cincinnati for 9 weeks last spring, so that was my family, and I felt like we were making a community film. Can you tell us a bit about how you found your star? ARH: We cast the Q-Kidz first, and opened up lead casting only to that group, which was a couple hundred girls. We cast 45 of them in the film, including Royalty, who we found, kind of serendipitously, on Day One. Royalty has this amazing power of listening and observing, and it wasn’t just taking direction from me. It was listening to her other performers, it was listening to herself—she was really in tune with her body, in a way that is necessary to play Toni. She just had this kind of magic energy that I felt right away. And I really wanted to direct her and collaborate with her. I’ve never had that feeling before, because I’d never worked with actors, so it was really special for me to be able to create Toni with Royalty, and I feel like that’s what I see on screen. Royalty, were you friends with the girls who played [your best friends] Beezy and Maia? RH: Yes, the whole cast, mostly, was on the dance team, except for the boxers. So every girl in there was on the team. And Alexis [Neblett, who plays Beezy] is actually my step-sister. Anna, when you were writing, you’ve said that you crafted a skeleton and let the actors fill in some of the actual dialogue. ARH: For me, the script is really a description of choreography, from beginning to end. It’s very detailed in that way, but the dialogue was for me not my driving force for the narrative. And I felt like I wanted [the actors’] input, and for them to see themselves as authors in this process, so all the kids rewrote their own dialogue. We would talk about it, and about those decisions, and it was a really helpful way to get into the script, and to talk about motivations in scenes. ARH: Yeah, the seed of the film was mine, and I brought on my producer, Lisa Kjerulff, really early on. And then when we started scriptwriting, I brought on Saela Davis. I just trusted both of them instinctually, and wanted diverse female voices crafting this story, because it is simultaneously about Toni and about this group. Having the three of us hash that out in the script phase was really helpful—to make sure we were telling a really nuanced portrait of this specific moment. I see a lot of myself in Toni, but there’s a lot of other types of girls in the film. So we wanted to make sure there was a balance. Also, having the editor be one of my co-writers really sped everything up for us—it helped us make sure that with our limited budget we weren’t shooting unnecessary content. Royalty, what did you first think of this story when you first heard it? Were you like, “What is this?” Did you get it right away? RH: No, some parts I was confused about. But most of the time, I was scared. 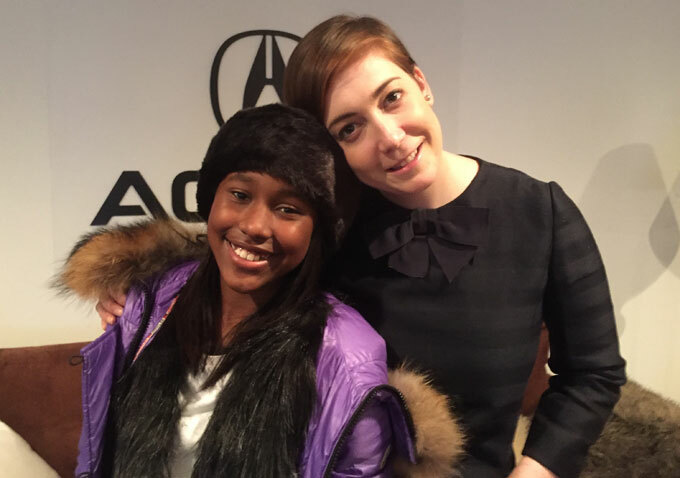 I was actually scared of “the fits.” I knew it wasn’t real, but it felt like it was real. AH: In the film, you don’t see a lot of the fits, but in the room, you do. They are much more intense live in the room, and we hid a lot of that from the audience to build the suspense, but they are all really different… And these are also their real friends, who are doing amazing performances, who appear to be in pain. All of them were really emotional to film. Have you shown the film to the team yet? ARH: We had a screening for the girls and their families. And the boys, too, a couple of the boxers. It was the best screening of my life. All the girls started chanting along, it was really special. Royalty, you said that you are a dancer, and it was hard to pretend that you weren’t that good at it. [Royalty smiles.] Did you understand what Anna was trying to do? To show that Toni goes back and forth, trying to figure out if she’s one of the boys or one of the girls? Did you think about that when you were acting? Anna, can you talk a bit about the sound and the score? Even when there’s not a lot of dialogue, there’s still a lot going on. ARH: We actually brought on our sound designer before we started shooting, which is a pretty rare thing. We talked through the script with him [Chris Foster] and our production sound recordist [Gillian Arthur]. We talked a lot about capturing as much real sound from the real space as possible. We also did stereo recordings of the dance, so when Toni is in the middle of those girls, we could build a soundscape around her, and really put her in the center of that room. We also looked at some horror films, and then we listened to some medical sounds–sonograms, recordings of heartbeats, like through blood and flesh. And then also this motif of birds came: the girls went in the room mixed with either the sounds of the hair plus wings or the sounds of their laughter plus the calls of birds–very subtly starting this motif. Breath was also a big part of our direction, and we took that theme into the score… So there was a really seamless bleed between the soundscape and the score. And the score kind of becomes Toni’s voice, because there’s almost no dialogue for her in the film. One isolated sound that stood out for me: the puncture when Toni’s piercing her ears. You’re just waiting for it. ARH: Yeah, we played around with the real sound that it makes. Piercing my ears was a big deal for me; it was one of my first acts of rebellion. I also self-pierced, so that’s one scene that’s kind of out of my life, and that sound that it makes is a really distinct thing in my memory. We played around with taut balloons being popped, and all this crazy stuff. But it was a layered thing to get that sound exactly right. And yeah—you know it’s coming, and then it’s such a delicate little sound. “Royalty Hightower” sounds like such a movie star name. I should probably ask your mom, who’s sitting right here, about this. Charyce Harris: Yeah, she has an older sister named Yrmajesti, and I didn’t plan on having more than one kid, so I named her Yrmajesti not thinking. And then when I got pregnant with Royalty, I’m like, “What am I going to name her?” Because I can’t name her something regular… so we came up with Royalty. It was kind of accidentally on purpose. I didn’t know they were going to be special—I just felt like they were special because they were my kids, so I named them so that everybody else would see them as special as I do. But come to find out, she is special. She’s extra for a reason. Indeed. So does this give you the acting bug, Royalty? Do you want to be a movie star? Can you tell us a bit about the unique way the film was funded? ARH: We made this film in a really rare and incredible way. We put a pitch in to the Venice Biennale; they have an initiative for first- and second-time directors to make really micro-budget films on a micro-timeline. They selected 12 films from all around the world, and we were the only Americans selected for that first phase. Once you’re selected, it’s kind of like a development lab. 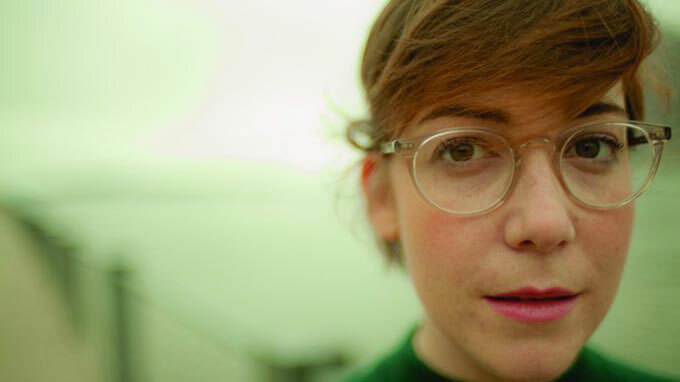 The producer/director team develops the script, and you do a live pitch in front of the head of the Venice Biennale and the head of the Venice Film Festival, and then you submit a full draft, and they select three for funding. From that point, you then have about 9-10 months until it world premieres at the Venice Film Festival. What’s spectacular is that they give you absolute creative and artistic freedom. They encourage experimentation, they support risky moves, and this film is basically a summation of what it means to just take a risk and go for it and trust your gut and collaborate with an exceptional team. Did that grant fund the whole film? 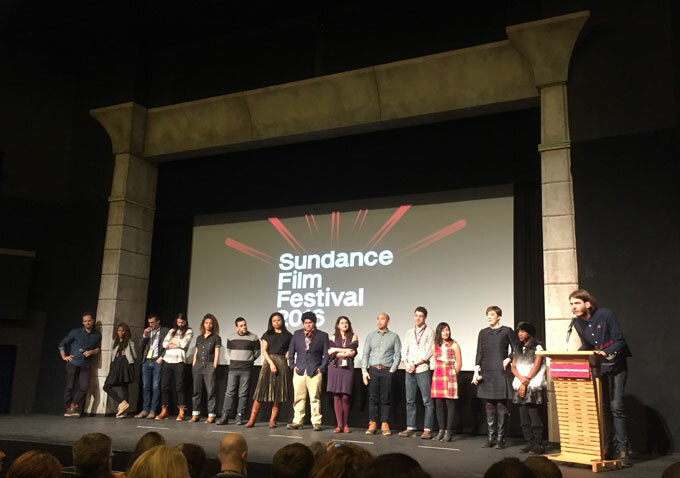 ARH: The cut [at Sundance] is exactly the same as what we played in Venice, but we got some support from the Sundance Institute… and then Cinereach came in with a grant, and then Rooftop Films… So this whole film is non-profit-based support, and for that, I am incredibly grateful and indebted. What’s next for the film? Congratulations on being selected for New Directors/New Films. ARH: Thank you. Yes, New Directors is next. And we were picked up by Oscilloscope just before the festival, so we’re working with them and just now starting those conversations about how to release this. They are really excited about doing a theatrical release in as many cities as we can. We’re trying to also do some special screenings where we can do a performance with the team, as well, and keep them part of the story and part of the process. They’re a big part of why the film is so special, and I wanted to highlight that, and it’s also just more fun when they’re around. Well, congratulations. It’s a really beautiful film, and you guys are awesome. Royalty is awesome. It’s a pleasure to meet you both. Follow THE FITS on Facebook, Twitter, Tumblr and Instagram.